A REVOLUTION IN WATERJET CONTROL SYSTEMS blueARROW is a new generation electronic control system for HamiltonJet powered boats. 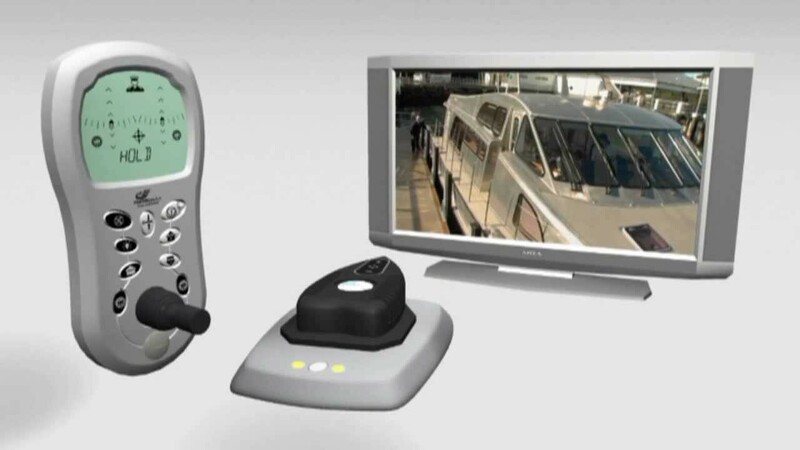 With the intuitive control provided by the MouseBoat manoeuvering controller, blueARROW allows even inexperienced boaters to harness the full manoeuvering benefits of waterjets by providing simple control of engine throttle, gearbox and waterjet reverse and steering deflectors. Unlike other electronic waterjet control systems, blueARROW is a complete waterjet and controls package. blueARROW incorporates single or twin waterjet units, jet control interfaces, engine throttle and gearbox control interfaces, together with helm station control devices. In addition, blueARROW has many safety features including multiple levels of redundancy and a fully independent smart backup, together with comprehensive diagnostics and alarms, making it the safest and most reliable control system of its type.